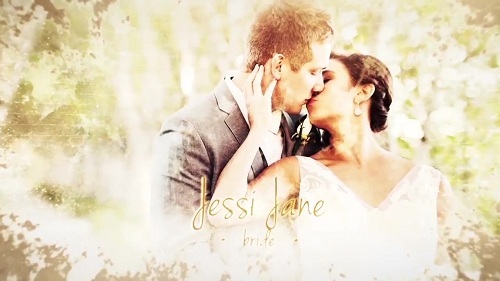 Wedding Slideshow is a beautiful After Effects template with an eye-catching design, simple text animation and smooth transitioning effects. gorgeous-looking and elegantly animated AE template. No plugins required.